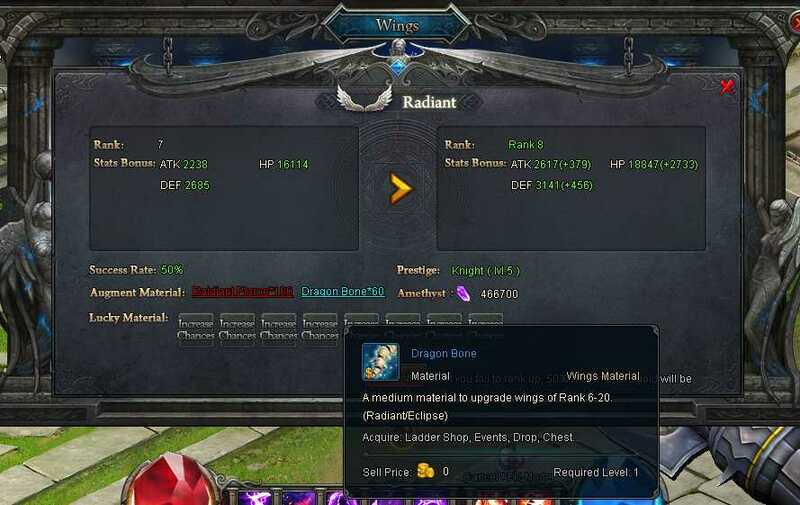 Can you justify WHY the upgrade cost of wings incresed? You want us to spend SIXTY DAYS to get all this? Or we you want us to spend US$ 50 to make things easier??? 2019-4-19 01:10 GMT+8 , Processed in 0.056317 second(s), 36 queries .